Commerce Bank is a great place to make your career grow. We’re proud of our encouraging environment and diverse culture. We work hard, play hard and we pride ourselves on our commitment to community service and a good work-life balance. Best of all, we’re very good at recognizing and developing talent. When you graduate from the 12-36 month program you’ll go to the front of the line for career opportunities within the Commerce Bank organization. 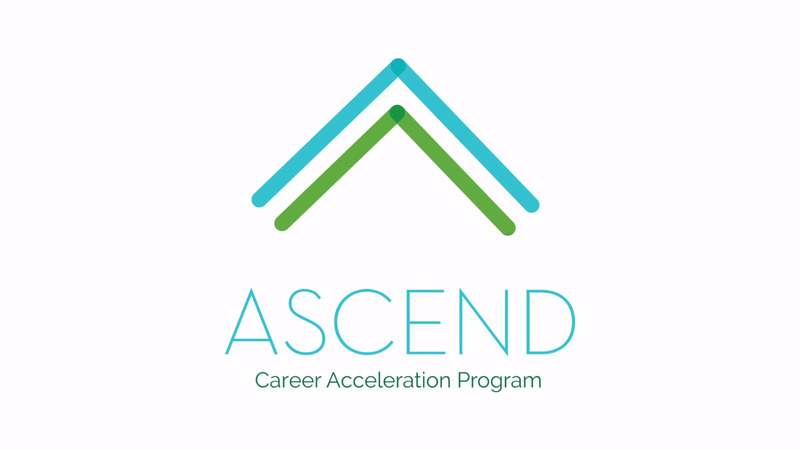 our Career Acceleration program has been developing our next generation of leaders. Your first 2-3 weeks will focus on financial statement spreads and commercial loan packet underwriting. Over time you’ll do everything from helping with commercial loan underwriting to attending loan committee meetings with senior management and learning about industry analysis and financial modeling. The credit training I received provided a valuable foundation for analysis of various companies and institutions. I was able to take that knowledge and make an immediate impact to better serve our clients. You’re next set of training will be a hands on rotation through multiple areas of the bank. This will give you a good overview of the bank and let you learn which areas are the best fits for your talents. You can chose from a wide variety of training ranging from leasing and loan reviews to capital markets and credit cards. I love that I have the chance to learn about multiple lines of business within the bank so I can make an educated decision on what business I believe will be the best fit for me long term. Keep learning and growing by choosing training in areas of expertise that interest you most. You can learn everything from credit underwriting and risk training to sales development. All while having great exposure to our senior management. The exposure to and mentorship from bank leadership, many of whom are alumni of the program, proves that Commerce is dedicated to identifying and training its next generation of leaders. Where could a career with Commerce take you?